Pre-order sales have begun for anime movie juggernaut Your Name’s home video release. 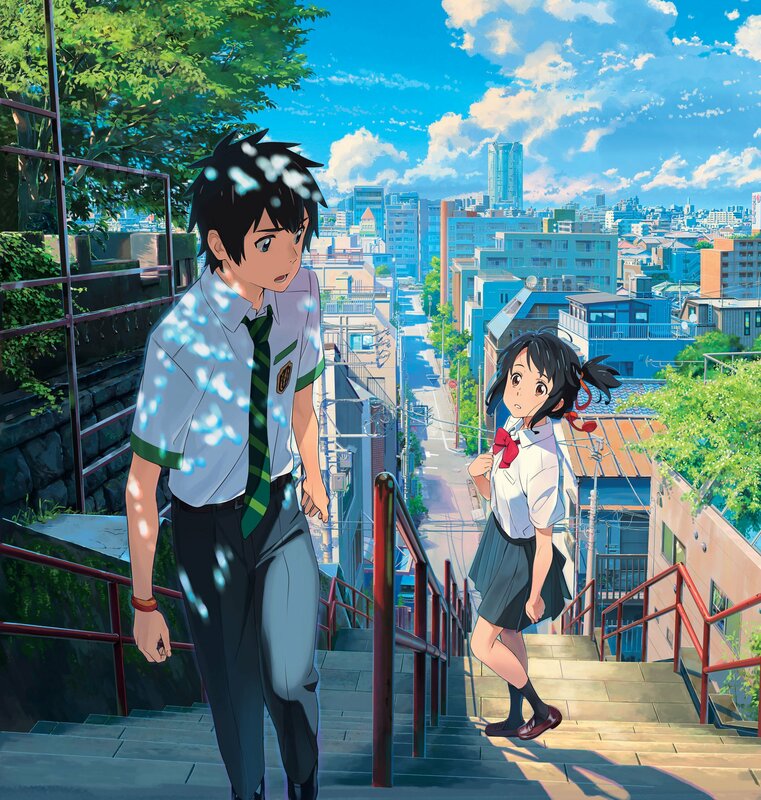 Kimi no Na wa, otherwise known as Your Name, has been an unstoppable force since its initial theatrical release in August 2016 becoming the top grossing anime film worldwide, dethroning 2003 Academy Award winner Spirited Away. From 5 Centimeters per Second’s director Makoto Shinkai, Your Name is a story about a boy and a girl in high school who, after a wish for something different, begin to swap bodies while they dream. Living drastically different lives, Mitsuha (a girl from rural Japan) and Taki (a boy from the bustling city of Tokyo) must maintain each other’s lives while they try to figure out their mysterious connection. The highly anticipated home video release for the Blu-ray and DVD will be July 26, 2017 in Japan. While no date has been confirmed for a worldwide home video release, the Japanese release will include subtitles English subtitles. The Blu-ray release will have three variants. Listed below are the items you will receive with each edition of the release as well as the contents of the bonus discs. Image Source: Toho Co., Ltd.